A copy of the Nintendo 3DS was swiped from a Chinese factory and video of the new handheld has made its way around the Internet. I don't know about you, but the product that I'm most looking forward to in 2011 is the Nintendo 3DS. 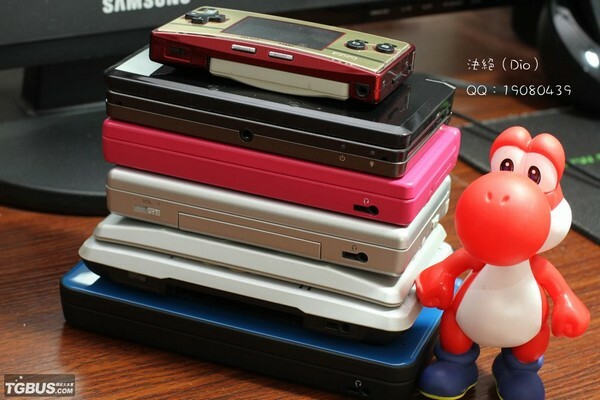 Since joining the ranks of the game journo elite, I've considered purchasing a handheld gaming system but always came to the same conclusion: the 3DS is coming out and it makes such a leap in technology that only makes sense to wait. Since I was able to salivate over the deliciously three dimensional images displayed in my hands at E3 2010 (with no glasses!) the 3DS has been a no-brainer purchase for me. And with these videos of its size and scope from a unit reportedly nicked off the assembly line of a Chinese manufacturing plant, the 3DS still looks like it will not disappoint. The 3DS will be available in Japan on February 26th, but there is no word yet on when it release for the rest of the world. Well, there's no actual game footage. When the person(s) shooting the video pop in a DS cartridge of Super Mario 64, the device just pops up a debug message. 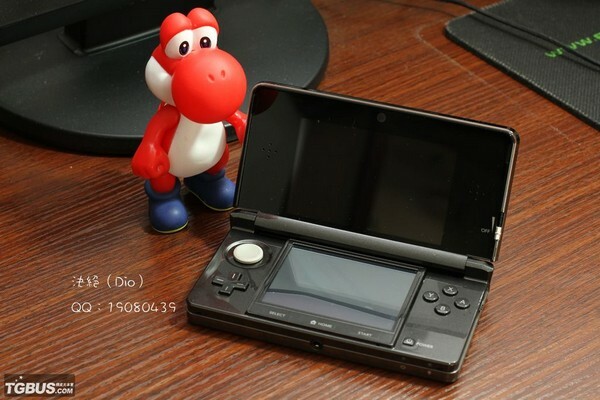 But it does seem to be a comparable size to the DSi, although the 3DS appears to be a bit shorter while gaining a bit of girth.